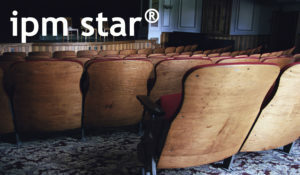 Western Reserve Local Schools have earned IPM STAR certification after passing a rigorous, 37-point inspection for Integrated Pest Management, or IPM, a common sense approach to solving and preventing pest problems through less-toxic means. Western Reserve put their IPM program into action for the environmental health and safety of students, teachers, and staff. The effort was initiated when head custodian and IPM coordinator Barney Yaussy received an IPM flier from Ohio State University. Barney contacted Dr. Dave Shetlar in Columbus and offered to host a training event for area schools. “The team from Columbus was wonderful, they gave me all the information I needed,” Barney said. Barney also helped Dave secure grant funding from the US EPA by providing a letter of support and a commitment to participate if the project was funded. The methodology of IPM involves close inspection and monitoring of structures and facilities for conditions conducive to pests. Cracks, crevices and avenues of entry for pests are sealed to exclude them from the buildings. Potential food sources for pests are sealed away or eliminated as well. Pesticides are used only as a last resort, and then only the least-toxic options. Children are more susceptible to the hazards of pesticides than adults. Pound for pound, they consume more air, water and food, and have more contact with walls and floors where pesticide residue may build up. At Western Reserve school district, no pesticide applications are made when children are present and pesticide application notices are posted in advance. The IPM program is a team effort at Western Reserve; the administrators support it, the staff helps in every way possible, and the custodial staff takes great pride in their cleaning standards. At Western Reserve everyone contributes in their own way to help keep staff and students safe and healthy. The Western Reserve School District’s IPM program serves over 900 students, teachers, and staff, and includes a high school, a middle school, an elementary school, and a number of athletic fields. 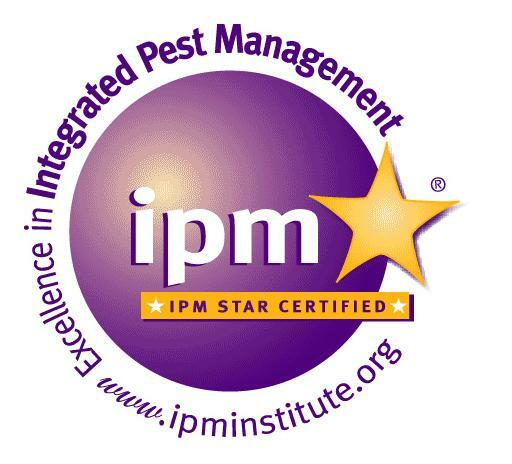 IPM STAR certification is presented by the IPM Institute of North America in partnership with the US Environmental Protection Agency Pesticide Environmental Stewardship Program.